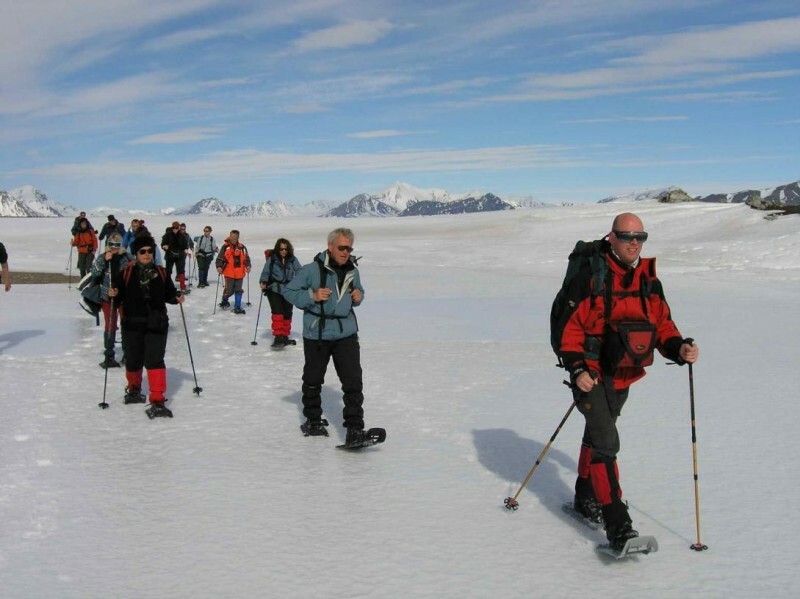 In the Antarctic the aim would be to have two hikes per day, each 2 - 3 hours long during morning and / or afternoon landings (lunches on-board). 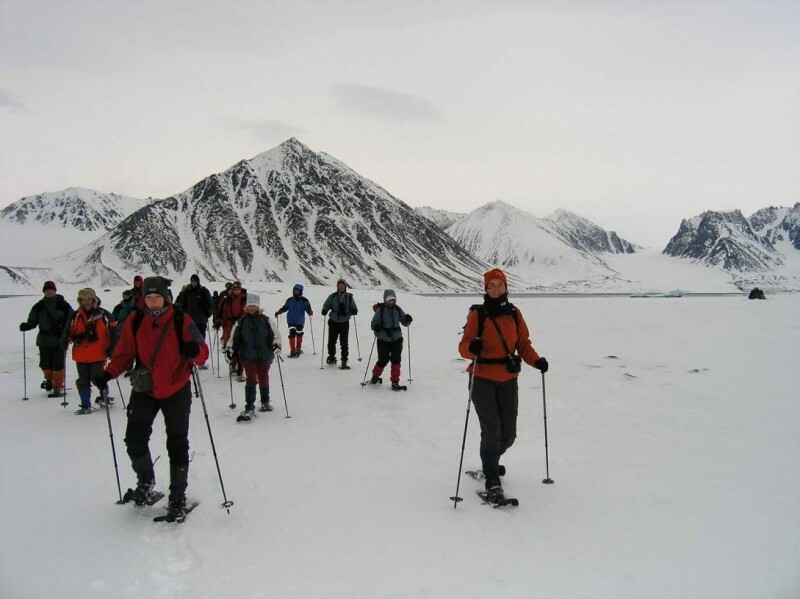 In the Arctic several full day walks of up to 5-7 hours (with packed lunch) will be available. 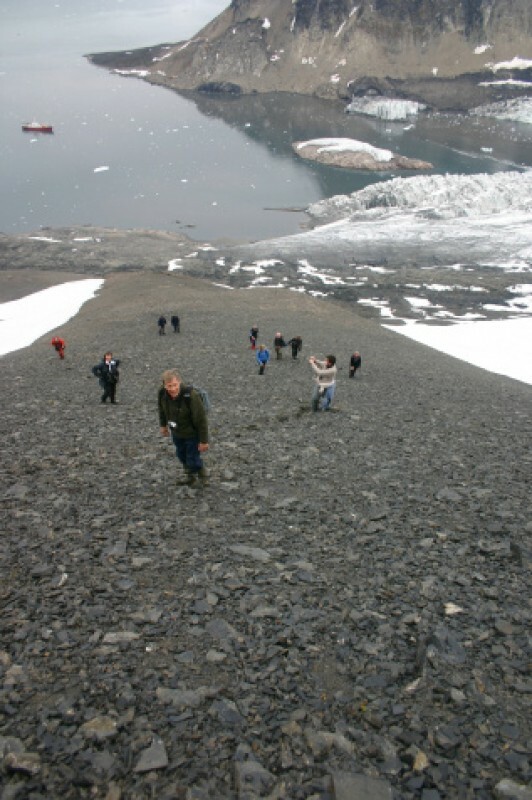 Hikers are recommended to bring a proper pair of hiking boots and gaiters. Rubber boots suitable for hiking will be provided. 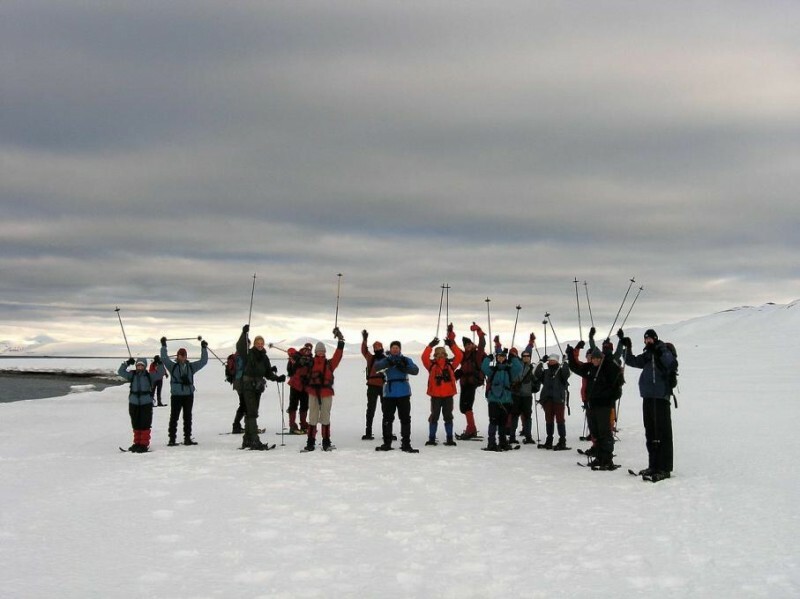 Hikes will be guided by experienced expedition guides. Especially on early departures at the beginning of the season there are still snow covered hills and mountains further inland (North Spitsbergen) and close to shore (Antarctica). 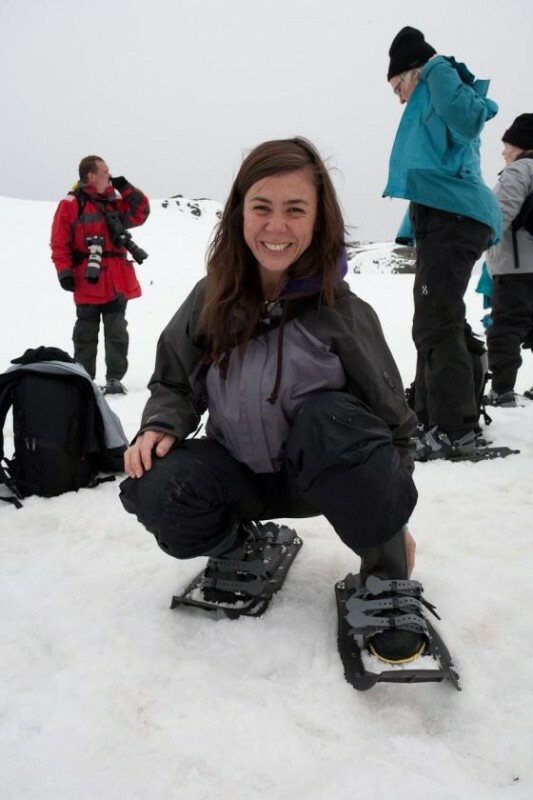 Snowshoes are easy to use and don't require any technical skills. They make it easier and safer to walk on snow surfaces. They are available free of charge for everyone on board, fit all boot sizes and can be used in combination with the rubber boots that are supplied on-board.